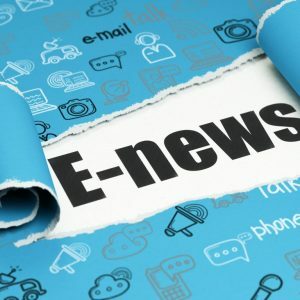 Our news and update e-shot, March 2019 No.12, has just been emailed out. We are delighted to welcome Toner Cartridge Shop, a leading online seller of printer cartridges, to our growing band of corporate supporters. They are very generously donating a percentage of their sales to Cancer Ninjas to help in the fight against cancer, awesome! 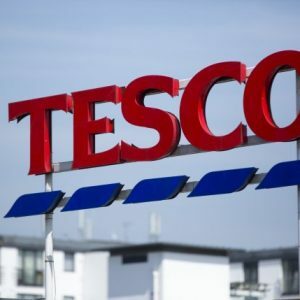 We are very grateful to Tesco’s and their helpful staff for letting Cancer Ninjas into their stores to fundraise for World Cancer Day. 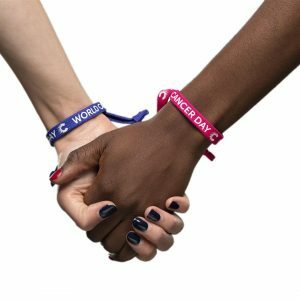 We have now launched our 2019 Unity Band campaign in support of World Cancer Day on the 4th February. Our news and update e-shot, December 2018 No.11, has just been emailed out. 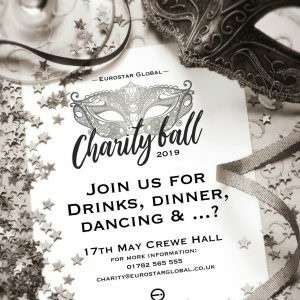 Cancer Ninjas are delighted to share that one of it’s corporate supporters Eurostar Global Electronics have announced their second Charity Ball is to take place on the 17th May 2019. Happy Christmas to us, Happy Christmas to us!!!!! 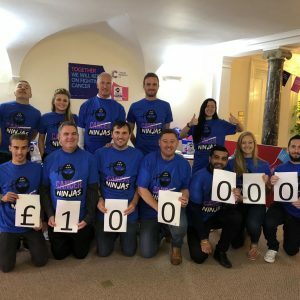 Our thanks to Harry and all those at the Orion Lodge No.4652 and other London Freemasons for being kind enough to support Cancer Ninjas again. 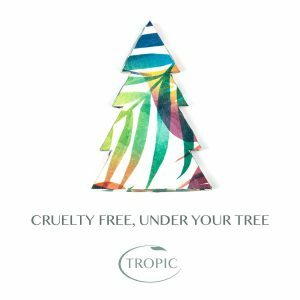 Our thanks to Michelle and her Tropic skincare Christmas Pop-Up that supported Cancer Ninjas with a donation from the days festive sales. Well done to the very gamerous ladies of the Solent! 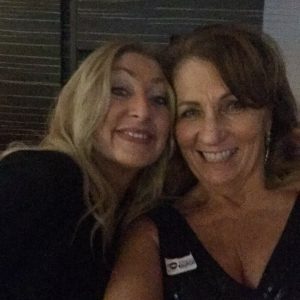 Our thanks Ninja Dawn for her great fundraising by hosting a glamorous ladies dressed in ‘black and sparkles’ evening which raised a brilliant £394.26. We have now had ladies in white, ladies in black………………….it’s got to be red next!! Our news and update e-shot, October 2018 No.10, has just been emailed out. Thank you to VitrX, one of corporate supporters, for hosting a coffee morning for Cancer Ninjas and raising £215.24. 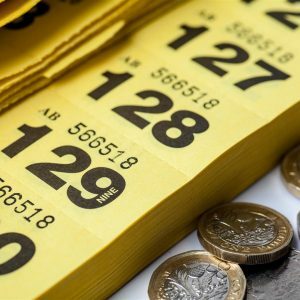 How cool is that when just eating cake raises money, shame we can’t do it every day!